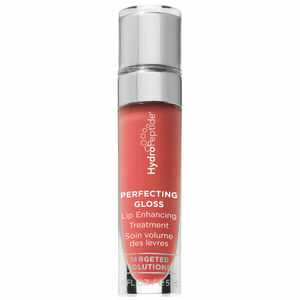 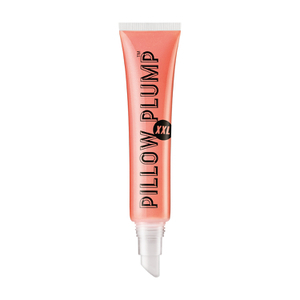 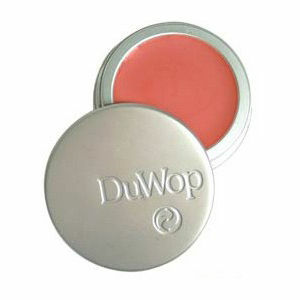 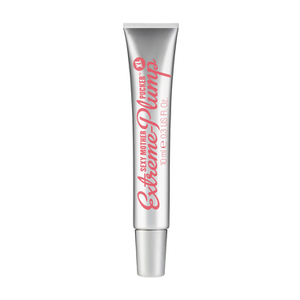 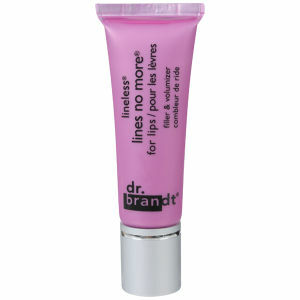 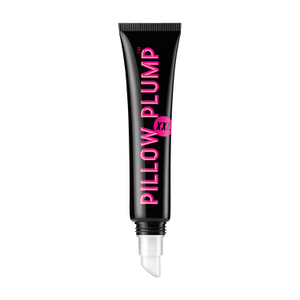 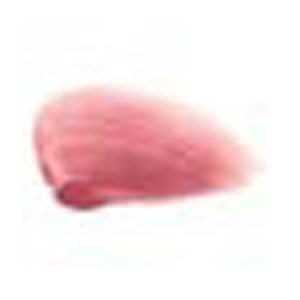 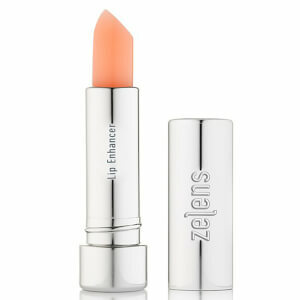 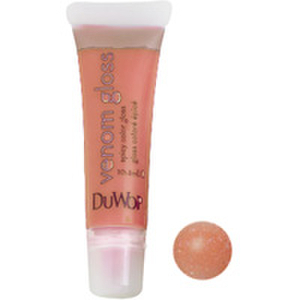 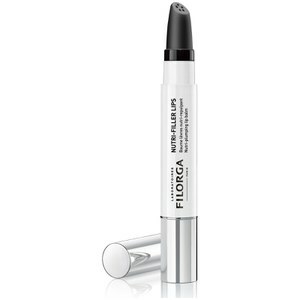 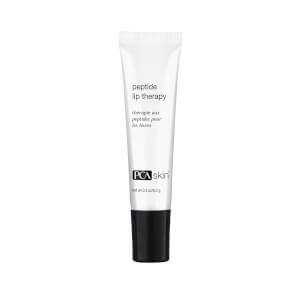 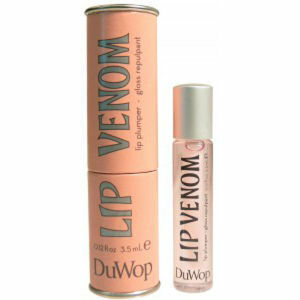 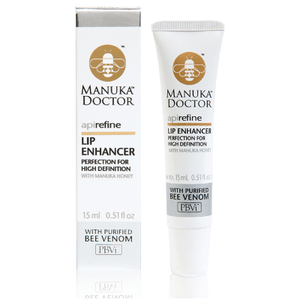 Subtly add shape and volume to lips with a Lip Plumper from SkinStore. 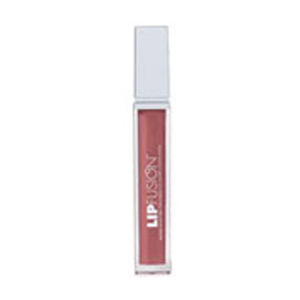 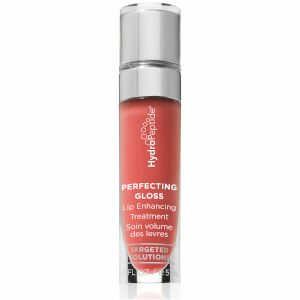 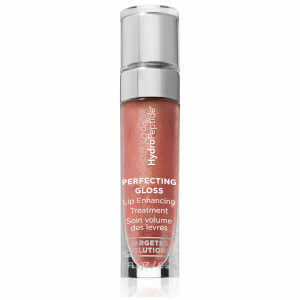 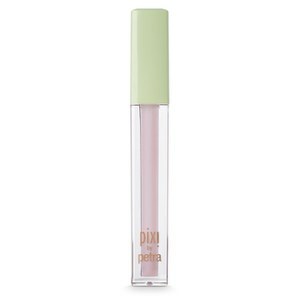 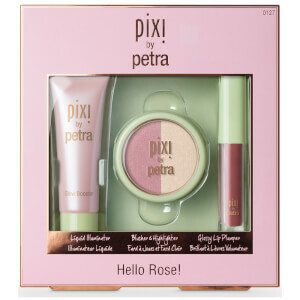 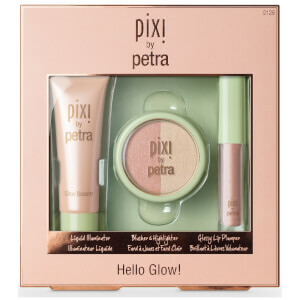 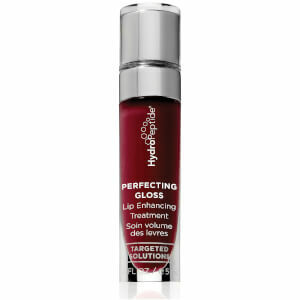 Full looking lips are on trend and SkinStore have a host of glosses, balms and beyond that will help you achieve the perfect, pain-free pout. 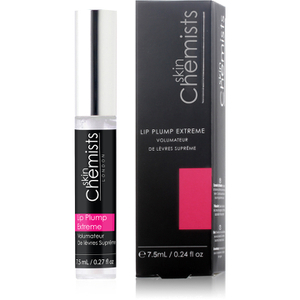 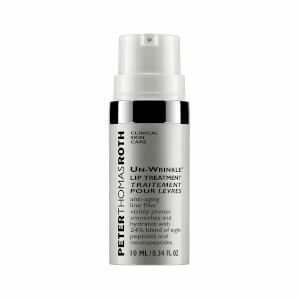 A variety of brands offer unique formulas with different desired effects, making it easy to find your secret to voluptuous lips at SkinStore.